Still don't know where to go for the weekend? Here are the events and places to check out in the coming days. Every year, the European Delegation to the Philippines presents Cine Europa, which is considered as the country’s foremost festival exclusively devoted to showcasing the best motion pictures from the European continent. 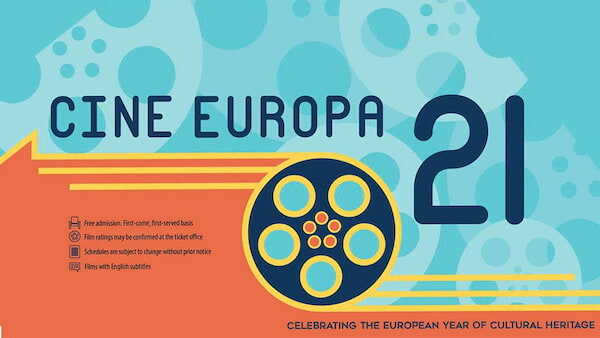 Now, on its 21st year, Cine Europa will be held in Manila from December 6-16. Films and documentaries from the Philippines that have European connections or content complement the screenings with educational forums and lectures. The Minkle Bazaar is a unique weekend market you don’t want to miss! 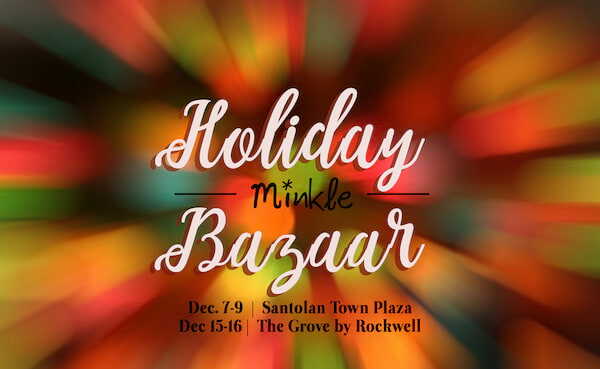 With a variety of goods to whet your shopping appetite, and plenty of local finds, the Minkle Bazaars in 2018 promises to double down on fun for the whole family! Happening on December 7-9 at Santolan Town Plaza, and December 15-16 at The Grove by Rockwell. Entrance is Free and parking is available. 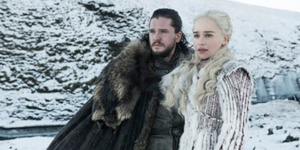 The concert will feature music from various opera and musical theatre masterpieces such as La Traviata, Le Nozze di Figaro, Die Zauberflöte, Cendrillon, Into the Woods, The Phantom of the Opera, Les Misérables, Dear Evan Hansen, among many others. The two-night event will be on December 8 and 9 (Saturday and Sunday), 5:00 PM, at the Manila Pianos, Ronac Lifestyle Center, Paseo de Magallanes, Makati City. Contact +63965-195-1007, +63947-843-7390, or +63956-675-7186 for ticket inquiries. 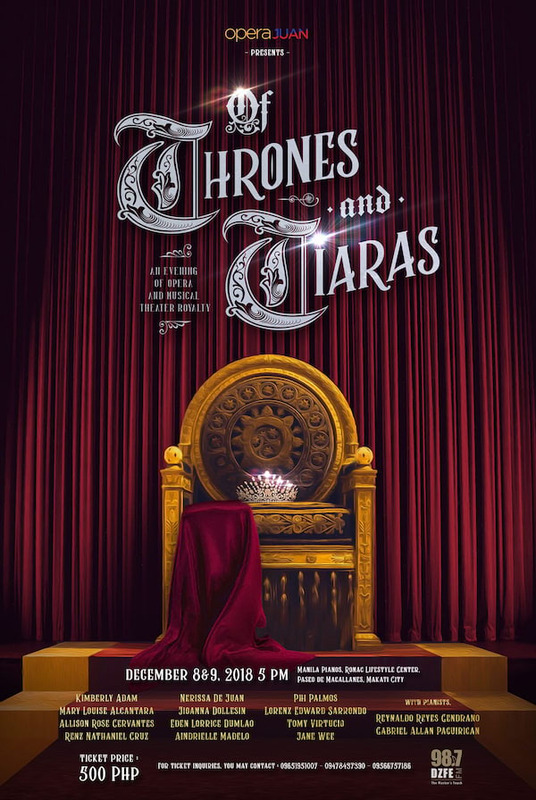 “Of Thrones and Tiaras” is supported by DZFE 98.7 The Master’s Touch as its official media partner. Have you heard? The highly-anticipated food and lifestyle festival is coming back on Saturday, 8th December to Bonifacio High Street! With a record high of over 100,000 showing up at last year’s TLC festival, fans can certainly look forward to a freshly curated concept in 2018. 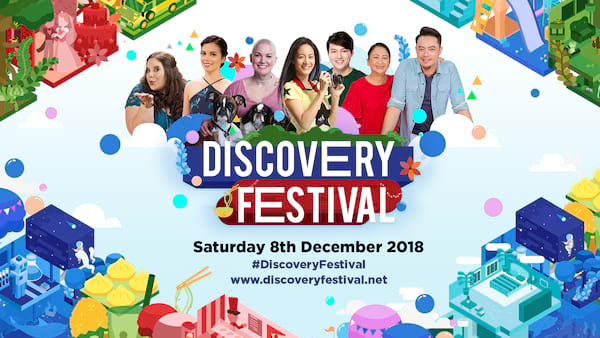 This year, there will be more brands, more excitement, and so much more to love as we return as DISCOVERY FESTIVAL, showcasing our expanded portfolio – from food, travel, lifestyle, culture to adventure. Save the date, and come down with your family and friends to Bonifacio High Street on 8th December. Admission is free and more details are available on http://www.discoveryfestival.net/. Patti Austin goes back to back with Jaya in what music fans would call a dream soul collaboration on Philippine stage. 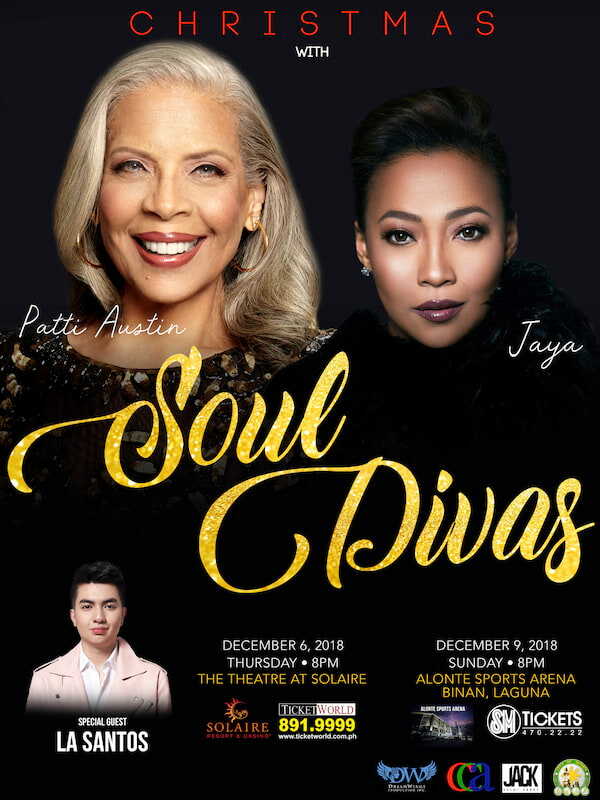 Dubbed as Christmas with Soul Divas, the Grammy award winner and one of the country’s best-selling female artists are sure to move and mesmerize the Filipino audience on December 6, 2018, at The Theatre at Solaire, and on December 9, 2018, at Alonte Sports Arena in Binan, Laguna. 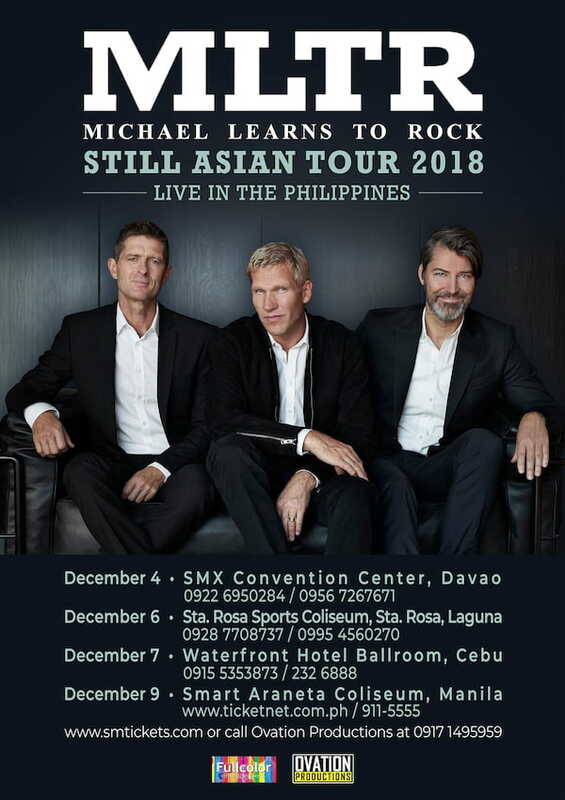 Tickets for the December 6 (Thursday) show at The Theatre at Solaire are sold via TicketWorld and priced from P1000 to P6200. Tickets for the December 9 (Sunday) show at the Alonte Sports Arena are sold via SM Tickets and priced from P800 to P3500. The two shows are brought to you by Dreamwings Production, Inc.
Paseo de Roxas will be blocked off to make way for Sari-Sari: A Christmas Bazaar on December 9, featuring curated gift items of local and artisanal Filipino products in partnership with Brandboss Advertising. 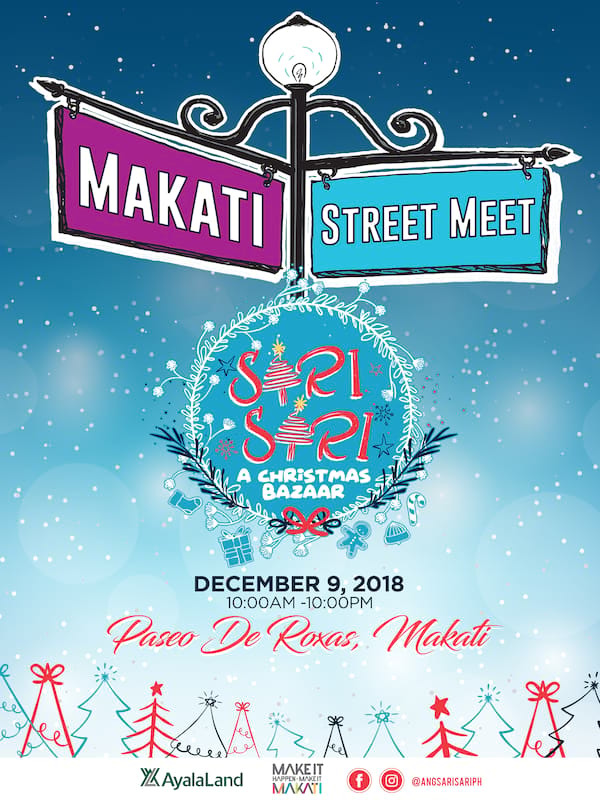 More than 30 merchants, including entrepreneurs of handmade items and innovators of indigenous materials, will showcase their wares in this bazaar which promises to transform Paseo de Roxas into a shoppers’ paradise from 10 am to 10 pm.